Enjoy from all kinds of beautiful and delicious bites of flavor from our variety of gourmet appetizers. 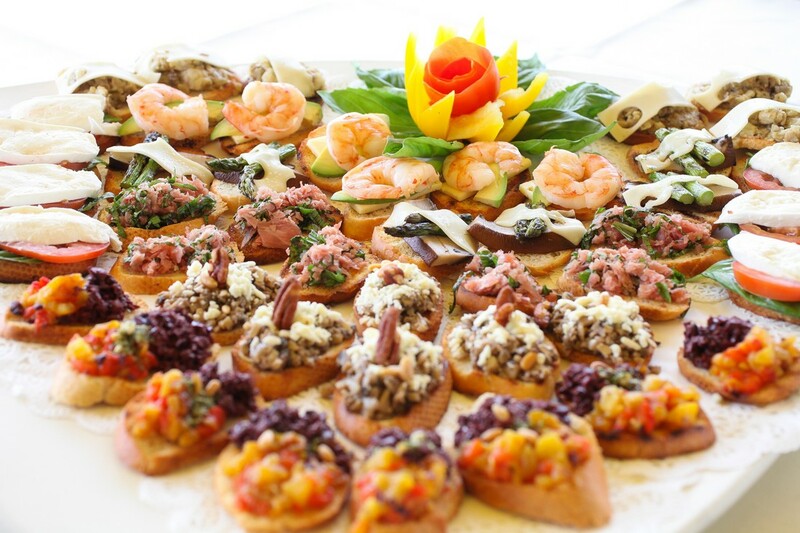 The flavor and experience of full meals in a bite, try our delicious gourmet appetizers. 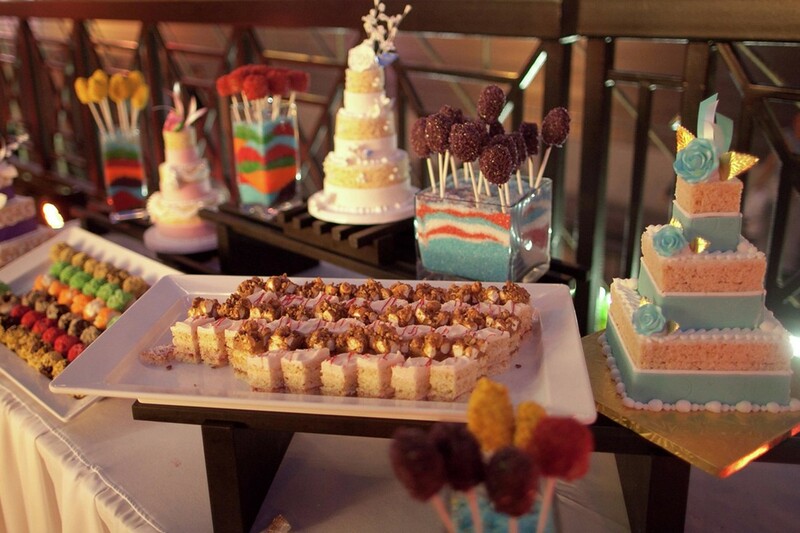 Delicious and simply irresistible treats that can be picked up and devoured in a single mouthful.